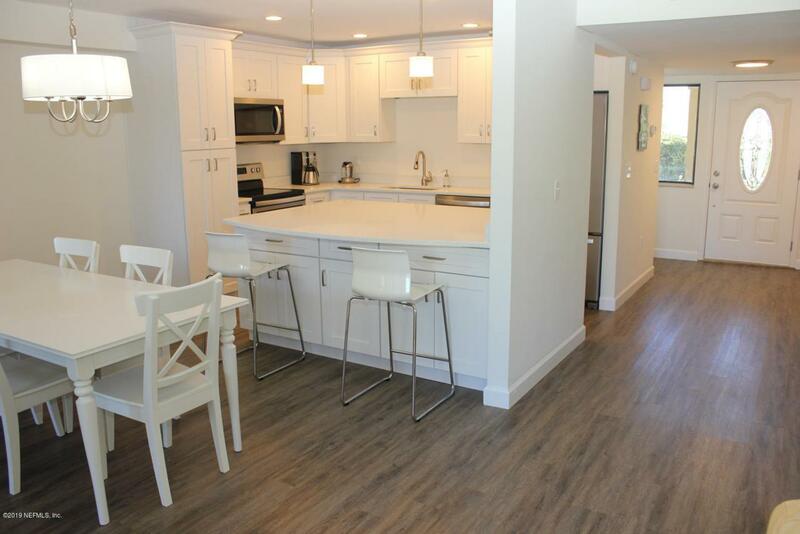 Recently remodeled condo with quality details throughout. 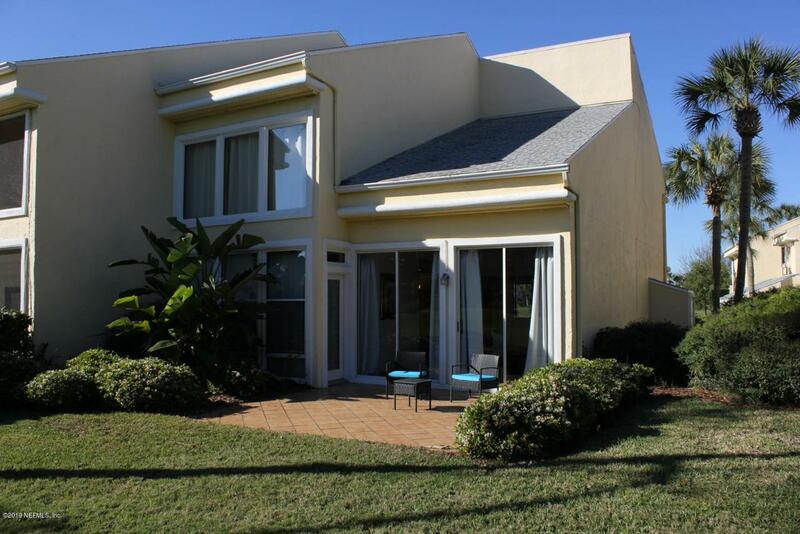 Vaulted ceilings, golf course views and the end unit location make this a great place to live. Take morning strolls through beautiful Sawgrass Country Club. 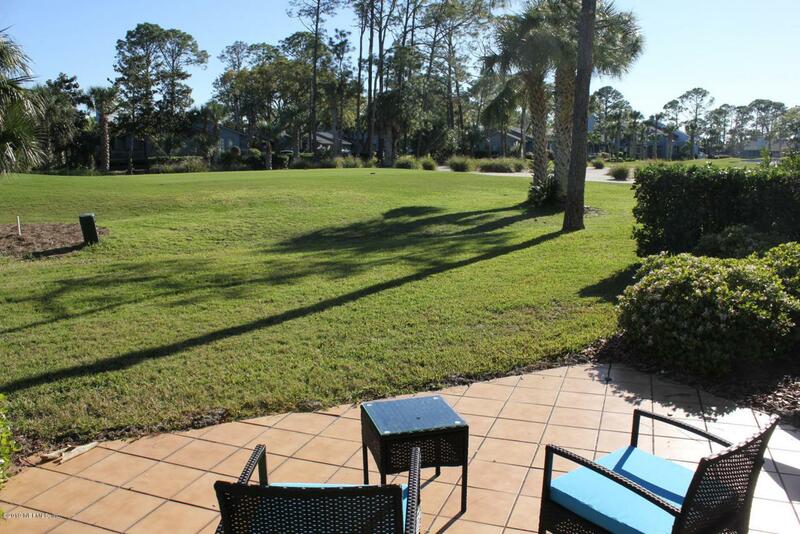 Enjoy the Ponte Vedra Beach lifestyle. Leases 6 moths to 11 months will be considered at $4,100 per month. 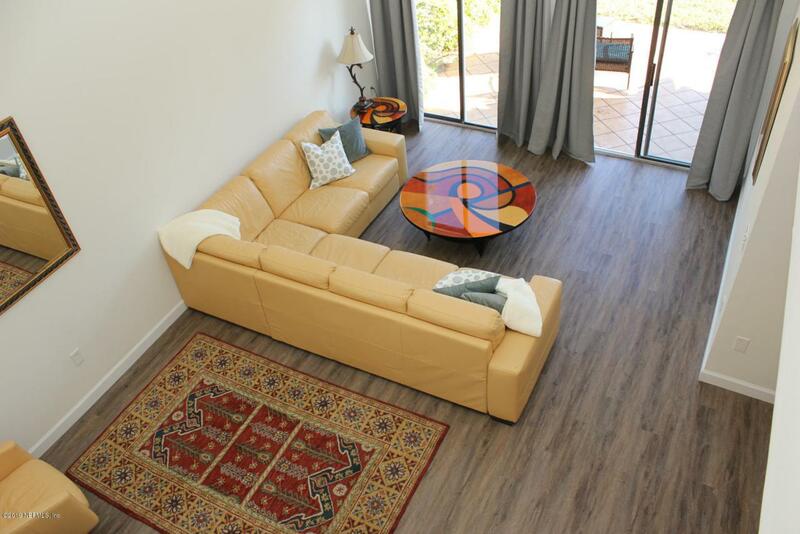 Interior Amenities Furnished Vaulted/Cath. Ceil.